After a two-year fermentation, Yogurt Culture was released today. 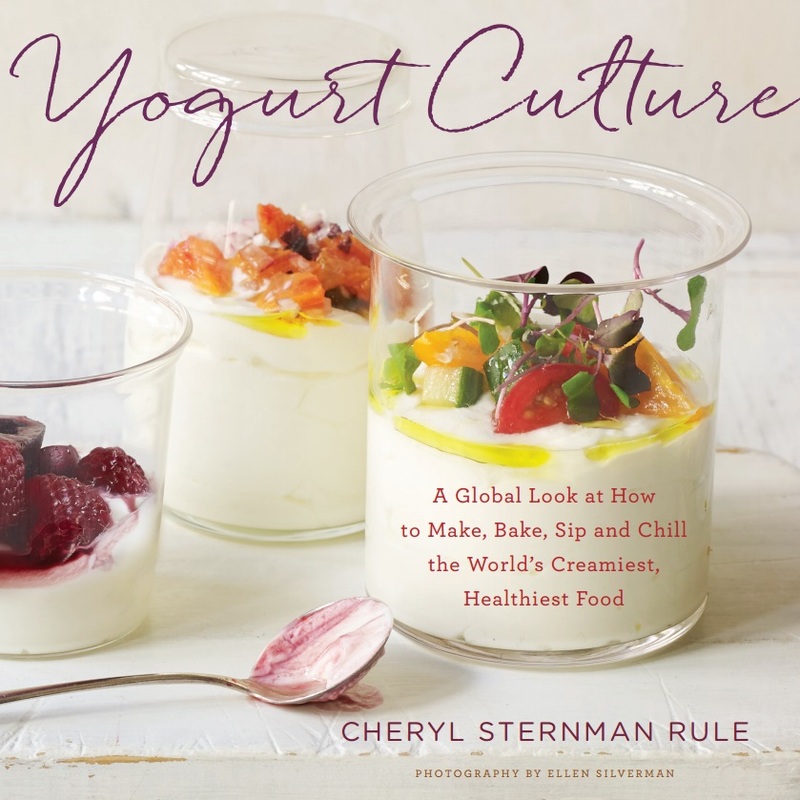 I'm so proud of the book and all it contains: inspired recipes using yogurt in both sweet and savory applications, profiles of large and small yogurt companies, snapshots of yogurt traditions across ten different countries, and tips and insight into how best to work with yogurt in the kitchen. To celebrate its release, Houghton Mifflin Harcourt is offering two more copies to Team Yogurt supporters. Winners must reside within the continental United States. For now, take a look at the Book page for a complete description of the cookbook. You'll also see my book tour line-up in New York, Boston, Seattle, and the San Francisco Bay Area and can read early reviews. Thanks sincerely for your support!